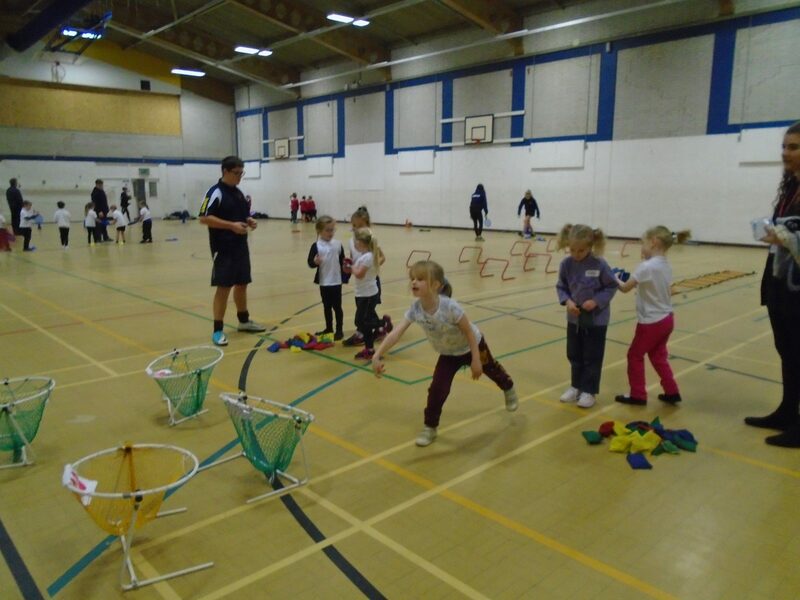 On Wednesday 21st November Mrs Soper and Carla Isaac took 20 Y1 children to a multi skills workshop at Tiverton high School. The children were not only exemplary with their manners and behaviour. But they also showed all their building learning powers persevering new skills taught by the young leader at THS, being reflective how they could improve their performance, collaboration working together to achieve the varied activities from throwing and shooting at a target to balancing and jumping over obstacles. The children were praised for their effort and behaviour and feedback their enjoyment and couldn’t wait to show off their new skills back at school. We believe that each individual child deserves the chance to fully develop their character, confidence and sense of compassion, within a stimulating and inspiring learning environment. To achieve this we provide a happy and supportive atmosphere, encouraging children to develop to their full potential.